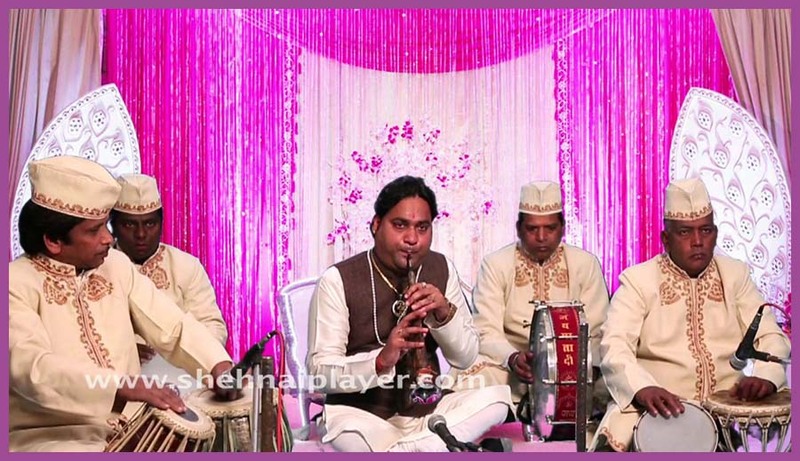 Shehnai as a musical instrument has special significance in most Indian weddings when Shehnai music is played in the background it creates an amazing atmosphere. 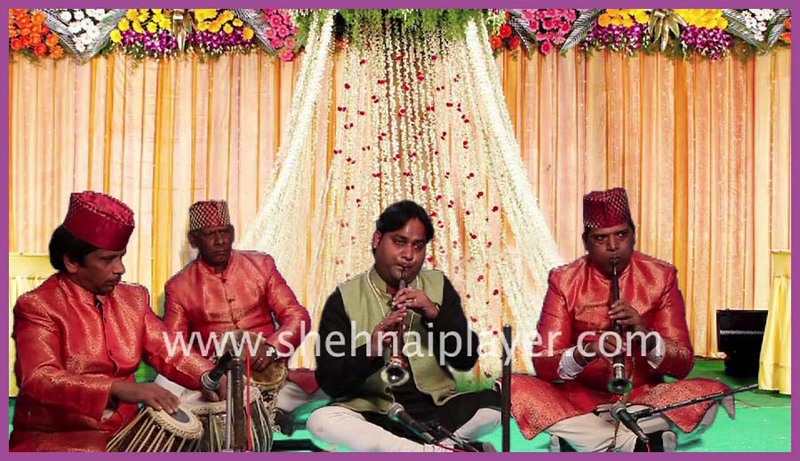 This Indian musical instrument belongs to the category of Aerophonic Instruments and the music that is created by playing the Shehnai is considered auspicious in marriage ceremonies in India. 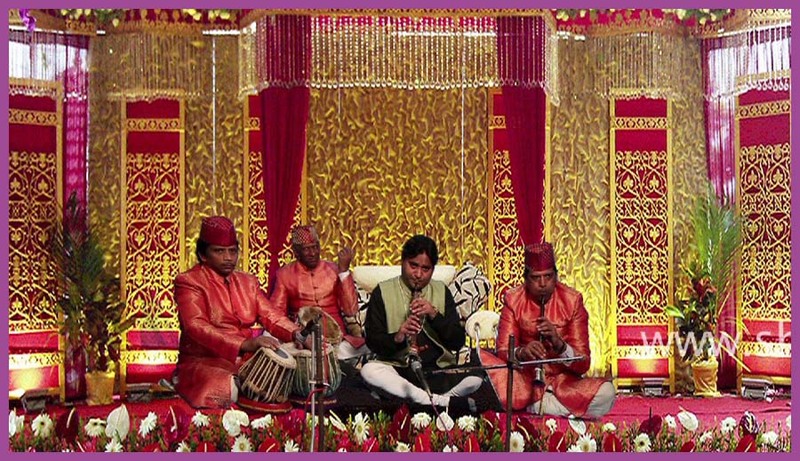 Often thought to bring good luck, Shehnais are widely used in North India for marriages and processions. 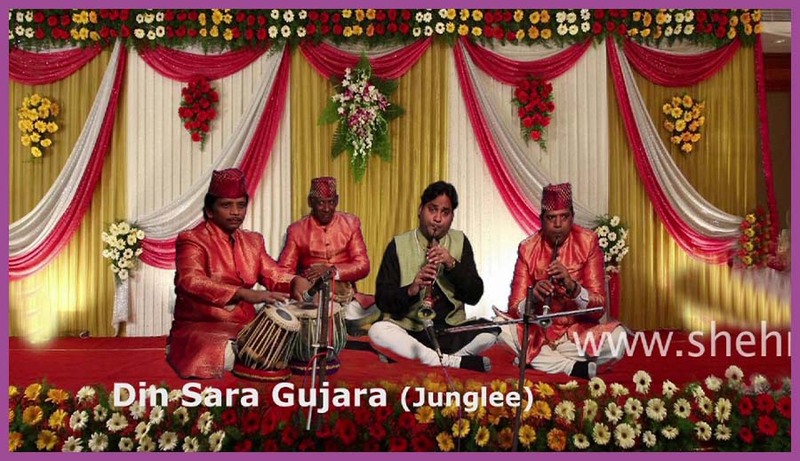 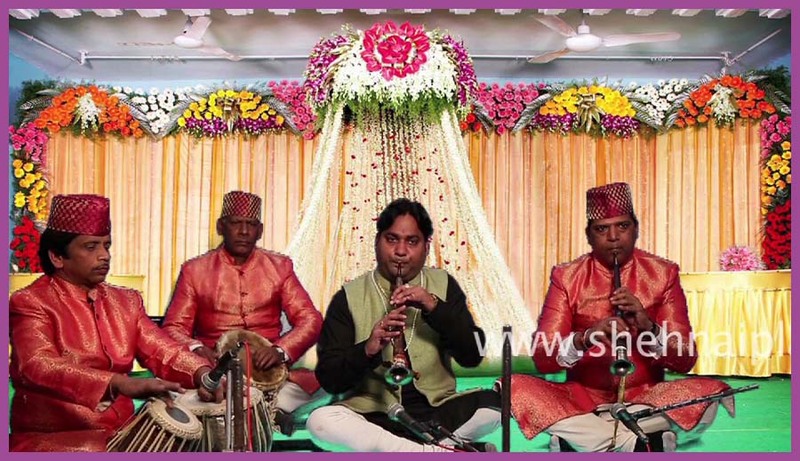 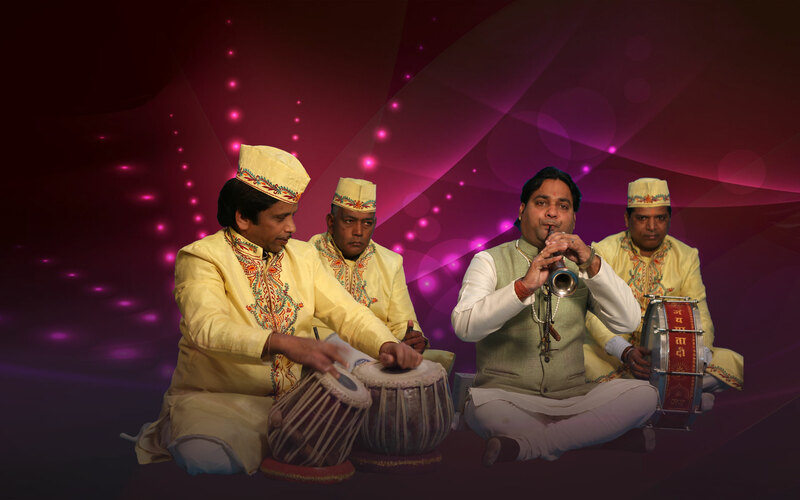 Shehnai plays one of the most important parts of any Indian wedding music, Parties and Welcome occasions etc., be it for a Bengali wedding , Rajasthani Wedding , Gujrati Wedding or a Punjabi wedding. 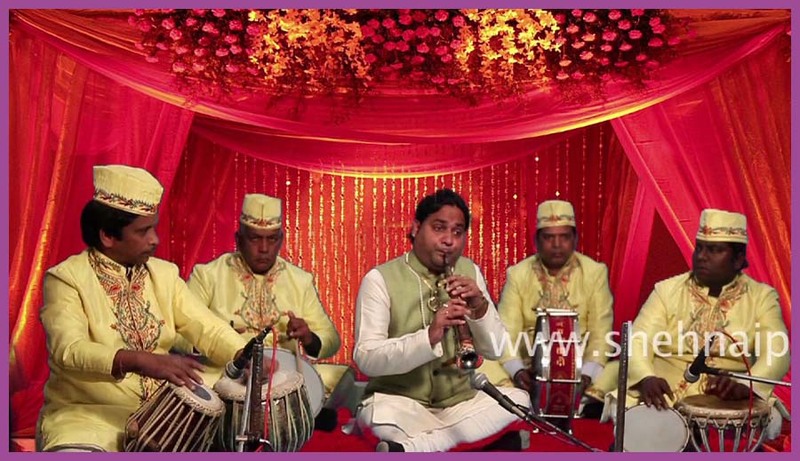 Wedding music adds a special charm to a marriage ceremony and the tunes of a Shehnai heightens the mood of the celebrations.